Enjoy a Stay in a Deluxe Hotel Room at the Westin And Sheraton at Our Lucaya Resort for this Summer Bahamas Vacation for as little as $Special Pricing! 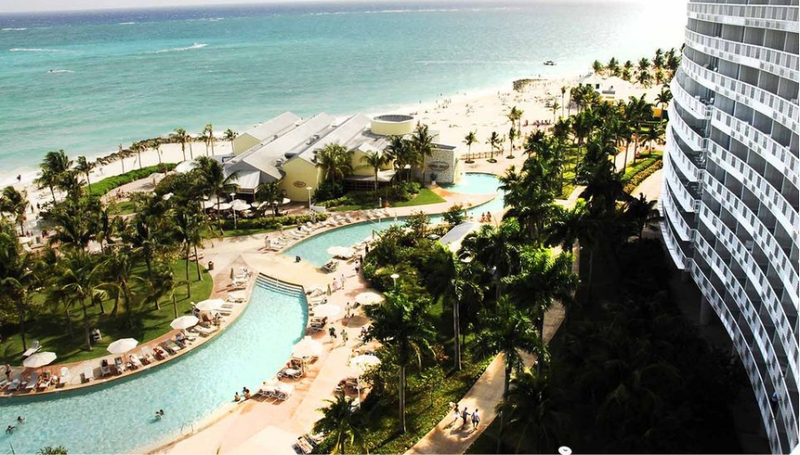 This spectacular beachfront property is co-managed by the Sheraton and the Westin and offers 1,350 guestrooms – Three large multilevel pools – Water slide – Casino – Two golf courses – Spa – 14 restaurants onside – Tennis – Gym – Great Port Lucaya location – Much more! The Sheraton at Our Lucaya also offers a new all-inclusive package with unlimited meals, drinks, taxes, gratuities and much more! 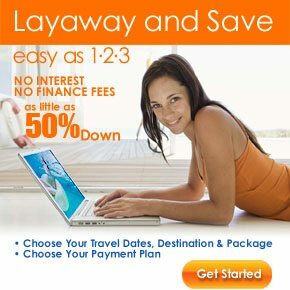 The Best Bahamas Vacation Package Deals! CLICK HERE to book this Orlando vacation.